On behalf of the team at Travel Adventures Botswana we would like to thank you for choosing us as part of your Botswana holiday adventure. 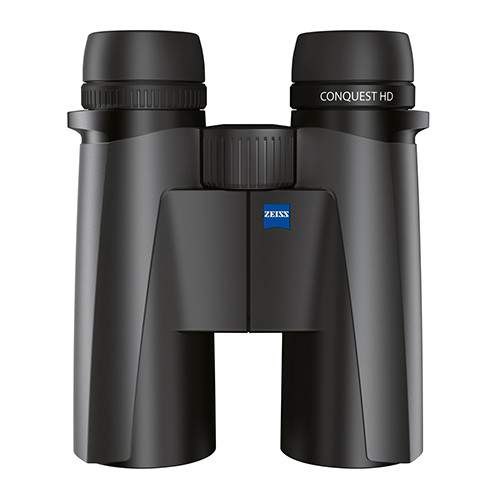 Want to enhance your next safari or travel adventure with a pair of exceptional binoculars? Enter our Rumble in the Jungle competition and stand a chance to win a pair of compact brand new Zeiss 524212 Conquest 10×40 HD binoculars in two easy steps. We have chosen the Zeiss binoculars as they will complement your next safari experience no matter where you choose to go – be it searching for a Greater Swamp Warbler in the Okavango Delta or searching for a Black Rhino in Kaokoland. Post a review of your experience with us on Google reviews. Share any of your safari adventure stories, photos or videos with us on our Facebook page or post a picture on our Pinterest page of your time in Botswana. And that’s it, it’s that simple! The Rumble in the Jungle competition is open and running until 31 July 2019. The winner will be announced on 10 August 2019 on our social media so keep an eye out for updates! Our team here at Travel Adventures Botswana strives to achieve 100% positive feedback and we’re always looking for ways to better your experience. We understand that sometimes we make mistakes and your feedback allows us to take a step forward in improving. We would love to know how you feel about your experience with us. The competition is only open to our guests who have travelled with us in the past 18 months. Please note that to give everyone a fair chance of winning, only one Trip advisor review and one social media post per person is permissible. All entries will be acknowledged by email and the winner will be selected by a random draw in a safari hat. The draw will be recorded and posted on our social media to ensure no funny business. 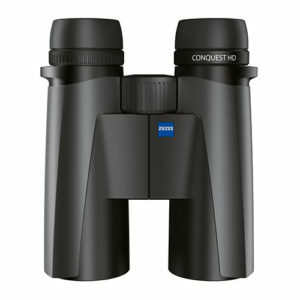 The binoculars will be dispatched by courier to the winner within 14 days of the final draw. Take part in our photo competition and win a pair of Zeiss binoculars. This will not be displayed in the post. You can rewrite or provide additional comments, stories and/or positive feed back here. If you would like to add a featured picture you can do here. Please ensure that it is no larger than 4Mb. Just making sure you are a human!